17 April 2018 — Melbourne’s Slow Talk have today released their third cut from their “New Vernacular” EP – out Friday April 27! 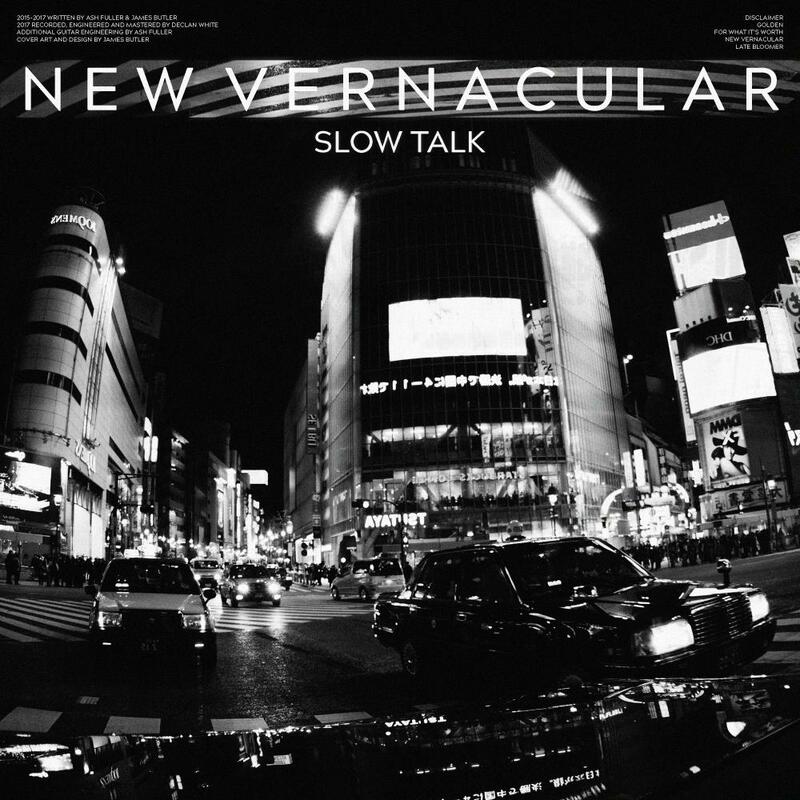 Slow Talk’s EP ‘New Vernacular’ will be released on Friday April 27 and is available for Pre-Order now on iTunes, Google Play and Bandcamp. For more information, go to http://www.slowtalk.com.au.